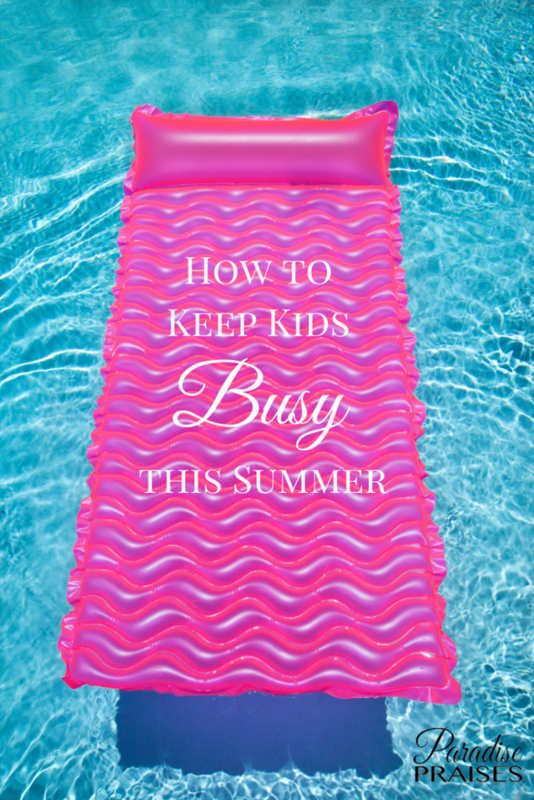 Keeping kids busy in the summer can rob you of the grace you need to keep your sanity while they are off from school! Summer is definitely a routine breaker!! This post contains affiliate links, to see my full disclosure, click here. 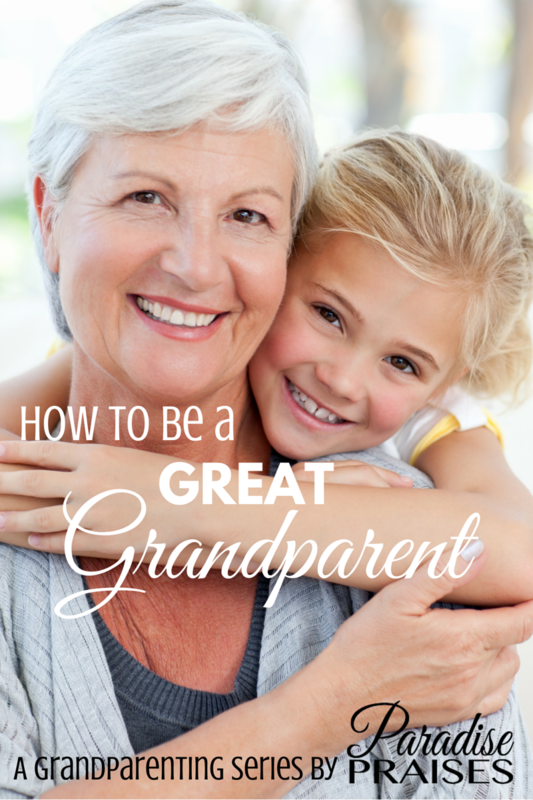 It can be exhausting for a young mom or a grandma to have kids around with her all summer needing direction and supervision. Even kids will be saying they are bored after maybe just one week (like mine) and you would be wise to consider making a Summer Routine that fits your lifestyle and particular family. It helps to keep kids occupied but ready for school in the fall by giving them just a few academic activities to do each day. It will help you in finding grace that is so easily lost the minute the routine relaxes for the summer. It is easy to feel tense with the constantmath kid-antics and that is where grace for the moment comes in! Make a list of books to read aloud this summer! Summer is a great time for reinforcing grammar skills with these free Super Teacher Worksheet! 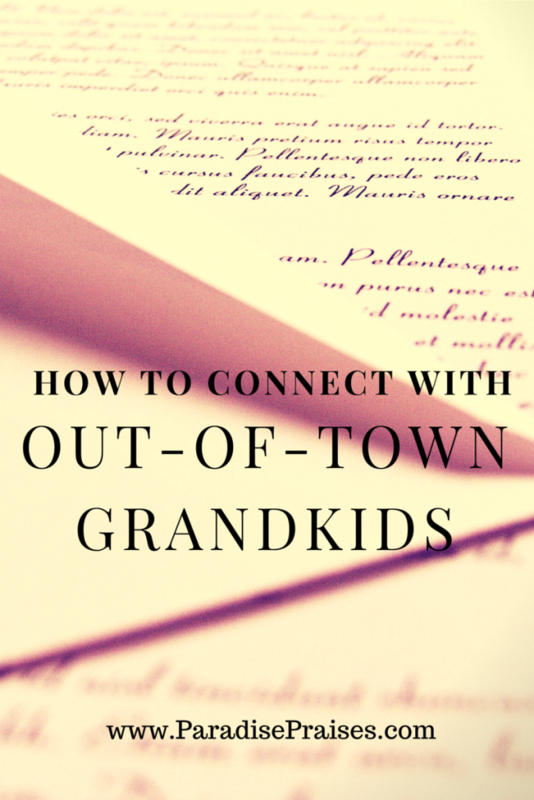 I used to read aloud to my kids in the summer and then give them a math and grammar worksheet to keep them busy and up on their skills for a little time each day. No plan means nothing fun happens! Have you ever had a summer slip by only to look back and realize you did nothing with your kids? That can make for a very frustrating graceless summer. The kids get bored and restless while you actually will get less done than if you included some fun trips into the mix. Talk about a graceless summer! Area attractions often include local museums, petting zoos, fairs, and other events coming during the summer. What did you want to do with your children all winter but found no time for? Ideas for rainy days on Pinterest! Ideas for sunny days in the backyard! Did you include fun crafts i your summer bucket list? Have you ever been unprepared and frantically shopping to fill that need? Thinking ahead makes it possible to find thrifted items or locate the needed items on sale. Last minute panic-attacks only produce chaos and leave you wide open for your patience to be unleashed! Do you need any of these items this summer? Swimwear? Keeping more covered up in the summer prevents too much sun on your child's skin and cancer in the long run. A little goes a long way. Do you have a small wading pool? We had a wading pool long after our children fit into one. It was A-M-A-Z-I-N-G what a child's imagination can do! My older two were 9 and 11 the year I remember them ‘swimming' in a wading pool!! They had a blast!! You get the idea? Now, continue with your own Summer Items List. 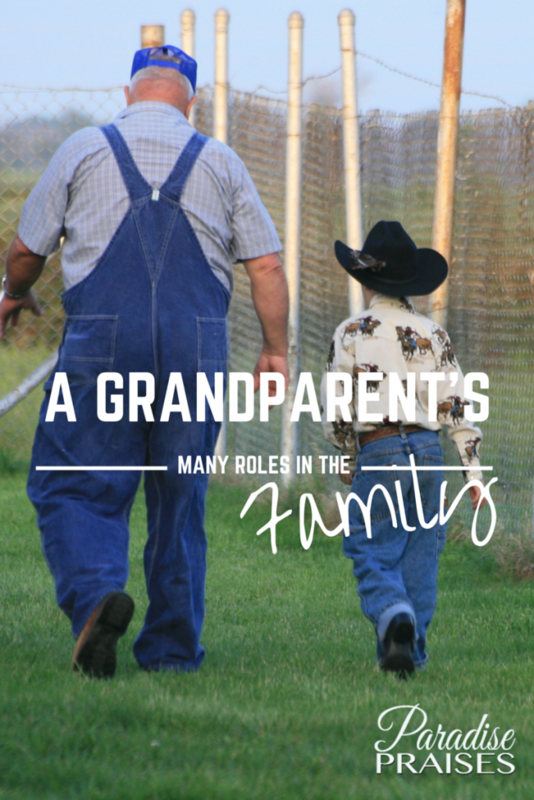 When my children were growing up, each year I spent considerable time preparing for summer. 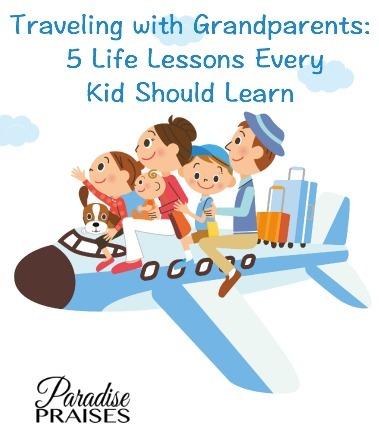 I hope this equips you to make a summer plan so that you are filled with grace poured out on your children! What are you doing to make a Summer Routine which includes your children? I SERIOUSLY LOVED Sanity in the Summertime and returned to it for ideas each summer!! Crawly Bug and the Firehouse Pie is the best ever read aloud for littles!! Judith Kowles lives in the beautiful Pocono Mountains with the most amazing husband for the past thirty-nine fleeting years. She has been blessed with seven children through birth, adoption, and tubal reversal. When her oldest was five, she quit her job on the night shift and homeschooled for over twenty-five years. God has taken the imperfections of her life and keeps turning them into something that can be used for His glory. She writes in her spare time over at His Unmeasured Grace inspiring women to live with graced imperfection. You also will find her over on Facebook and Pinterest. 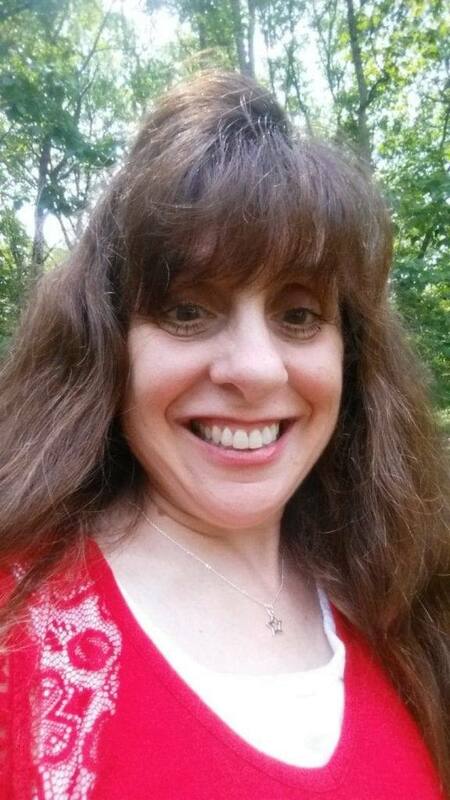 Judith lives in the beautiful Pocono Mountains with the most amazing husband for the past thirty-nine years. She has been blessed with seven children through birth, adoption, and tubal reversal. When her oldest was five, she quit her job on the night shift and homeschooled for over twenty-five years. Using the imperfections of her life, God keeps turning them into something that can be used for His glory. 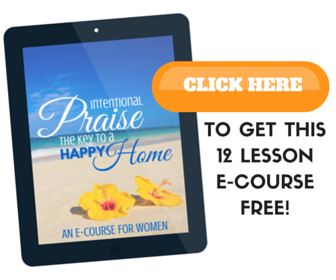 She writes at His Unmeasured Grace inspiring women to live with graced imperfection. You also will find her on Facebook and Pinterest.